Takamine Tan Suede 2" Guitar Strap Model MTAKTS217 - Adjustable from 39" - 55"
An elegant and classic look, the Takamine 2” suede guitar strap made by Levy's Leather offers the feel of incredibly soft and pliable tan suede, with a leather cap that’s adorned with the Takamine logo. Adjustable from 39" - 55”. Add stylish suede to your on-stage outfit! 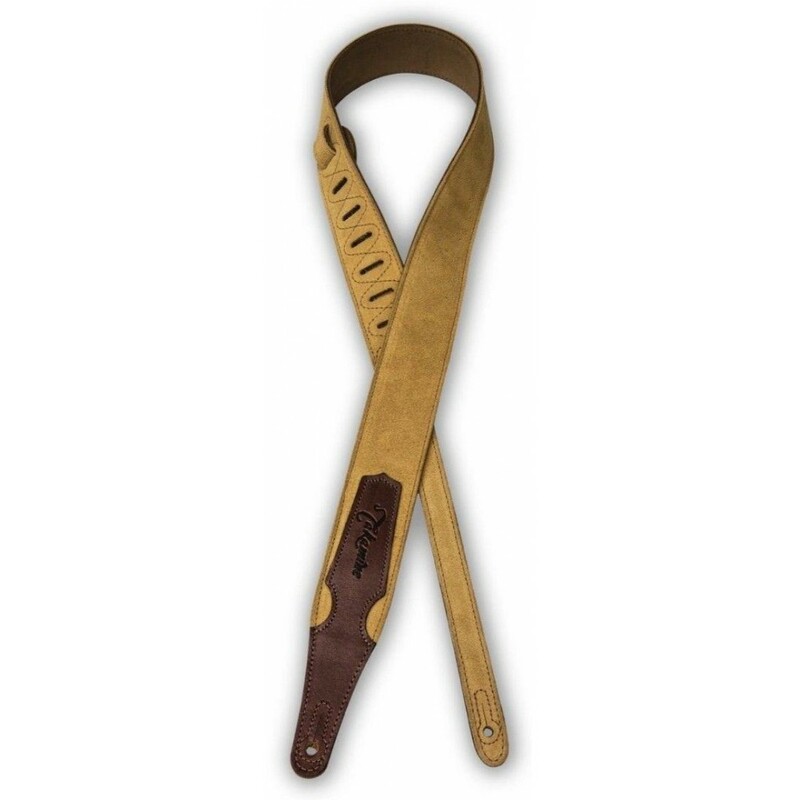 This Takamine suede strap is designed to be comfortable right off the bat, and it only gets better with each gig. 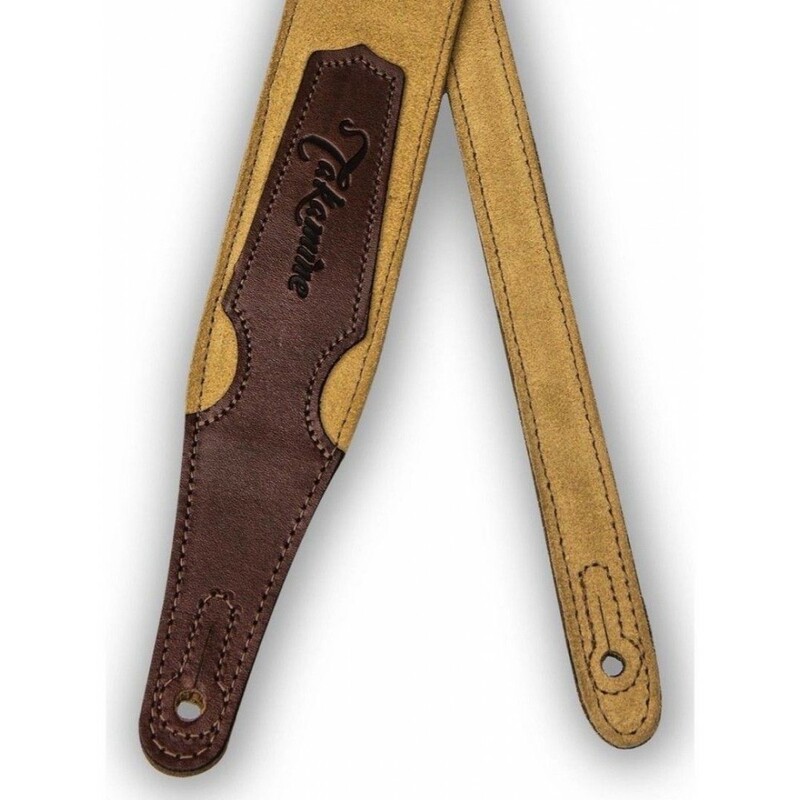 The Takamine 2" wide suede leather guitar strap by Levy's features ultra-soft tan suede with leather cap and embossed Takamine logo. Adjustable from 39" - 55". 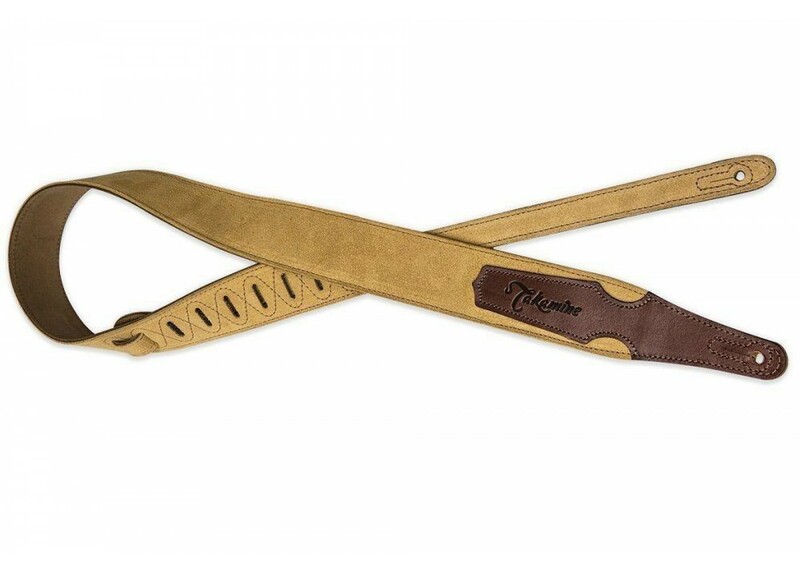 Every Takamine by Levy's strap is designed to be comfortable, durable, and fashionable, because it's not just something to hold up your guitar; it's something you wear.